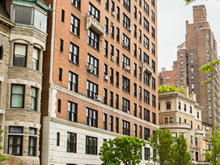 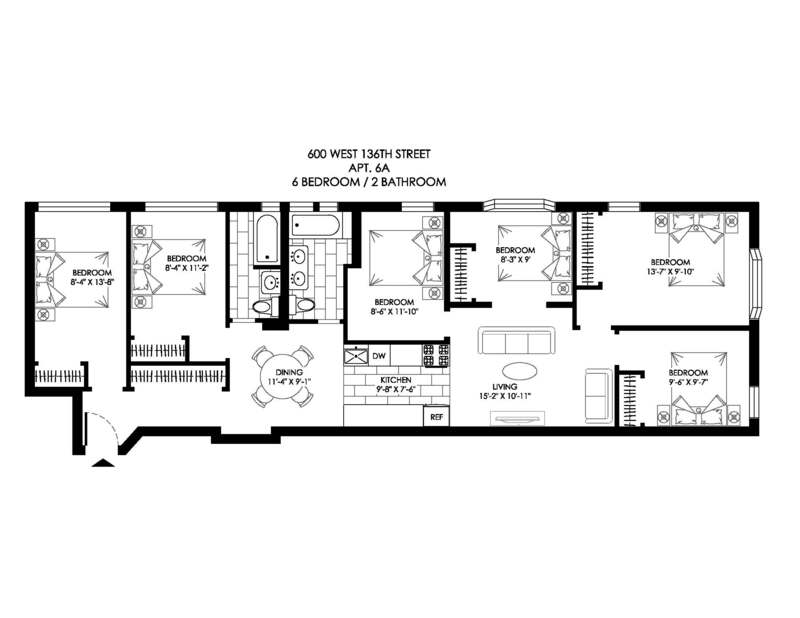 NEW YORK, NY 10031 A beautiful Apartment located in Upper Manhattan. 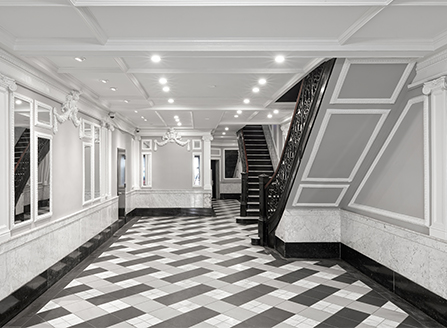 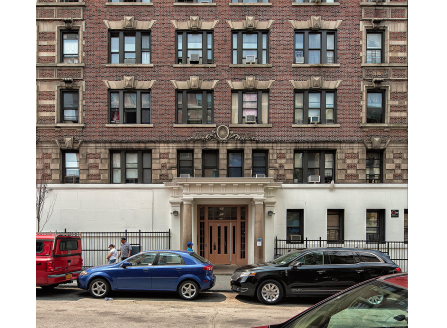 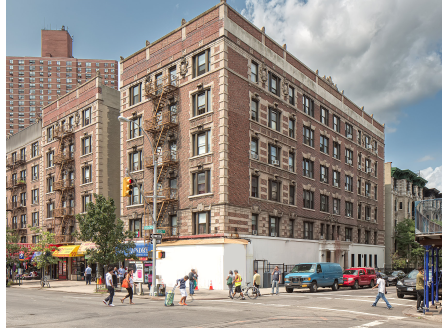 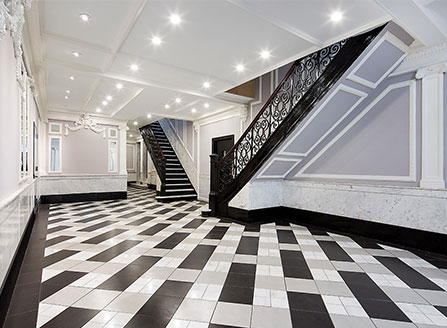 Located on Broadway in the Hamilton Heights section of Upper Manhattan, 600 West 136th Street is a mid-rise elevator building steps away from shops, cafes, and transportation. 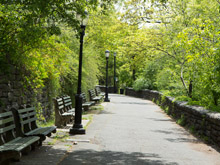 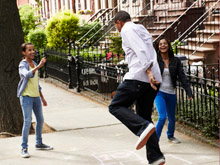 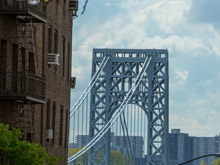 A short walk away from Riverside Park and the Riverbank State Park, enjoy the many scenic views of the Hudson River.